So you have been bitten by a dog, you are hurt, what do you do? Well, its first a good idea to get medical care as soon as possible. 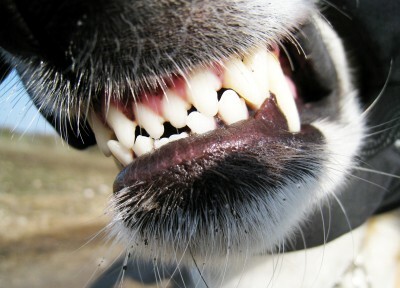 Dog bites can get infected quite easily, and depending on the severity of the bite, can have long-lasting effects on physical capabilities. After taking down the dog owner’s contact information, head to the emergency room. Give the doctors the owner’s information so that they can confirm that the dog is licensed to the owner and has been vaccinated for rabies. After you get home from the hospital, write everything down that you remember from the incident. Log everything that was done and said and add up your medical expenses from the incident. Be sure to include any medications given to you, emergency room/hospital costs, as well as any work you may have had to miss. Some states have specific dog bite statutes that enact ‘strict liability’ this means that the person who was bit does not have to prove that the dog owner did anything wrong. This places a large amount of responsibility on the pet owner, encouraging them to train their pet so they are not aggressive in public. Some jurisdictions may have the “one bite rule”. This rule states the dog owner is held to strict liability only if the dog had bitten someone in the past, or acted in a way that the owner should have known the dog would have bitten someone. It is important to note that in most states, you are not limited to suing just under a specific dog bite statute. You may also sue under a common law (the owner knew the dog was aggressive) or negligence theory (the owner should have known the dog was aggressive). It is always a good idea to consult with an Attorney on the best way to file your case. If you have been a victim of a dog bite, it is important that you talk to an experienced attorney. Contact Dashner Law at 1-877-4-Dash-Law.